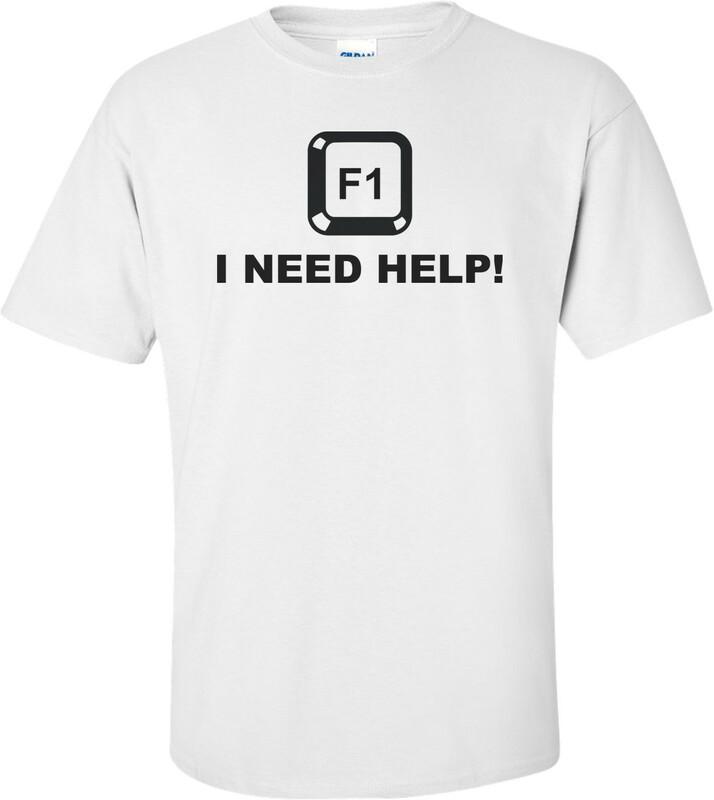 Press F1 over and over again until help arrives! I ordered this on tuesday and got it on thursday! great speed of delivery I just wish that it had a little more color.